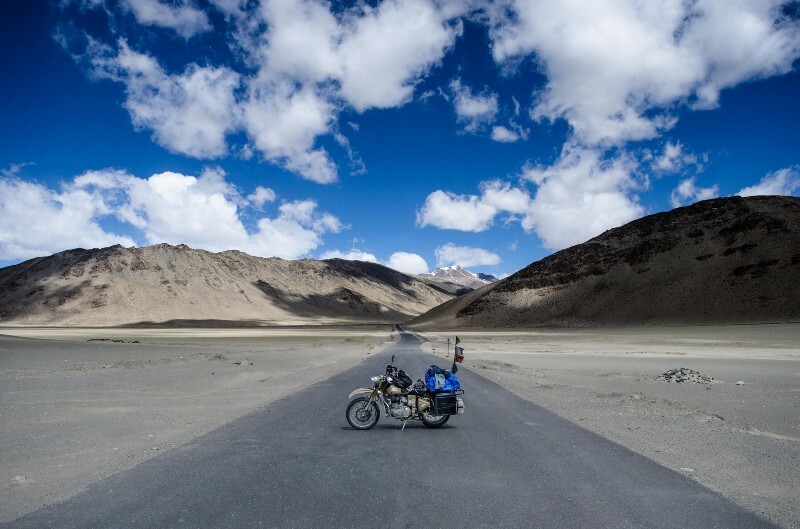 Riding Nomad » Explore Till You Can » How to travel solo on a motorcycle in budget. How to travel solo on a motorcycle in budget. I have observed that many people want to travel around specially on their bikes but have no clue of how to split the expenditure. Well, I thought of giving something back to the community and write an article on this. Initially when I started on my long solo rides I used to overthink a lot about what should I buy and carry for my rides . But over the time I have realised the aptness of this phrase “Always travel light”. All those portable fancy things are never needed on your long rides. These just dig that hole deeper in your pockets. 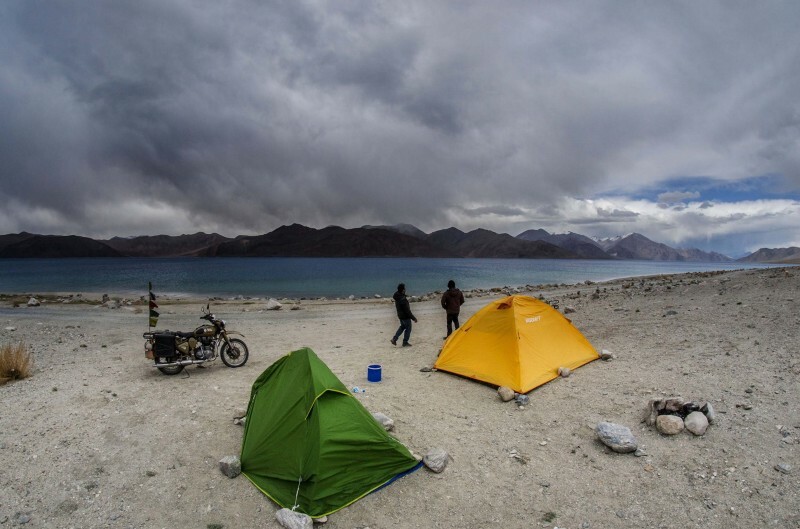 So here is how you can travel in budget on your motorcycle . 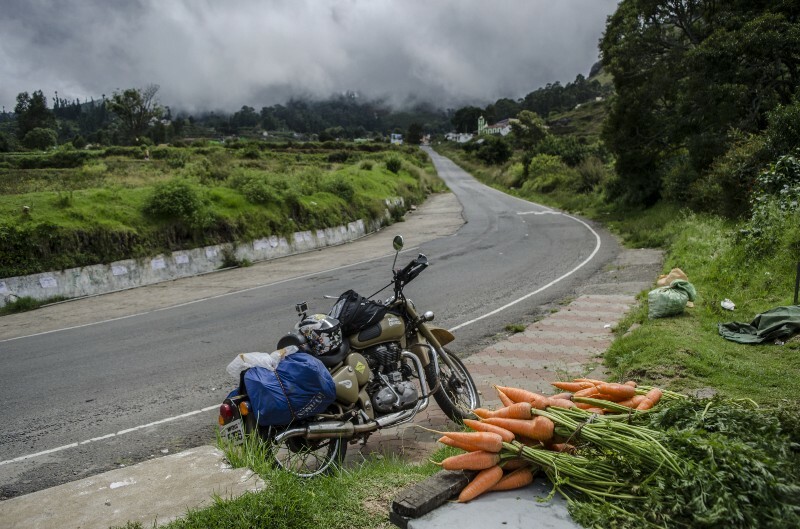 First things first, the only unavoidable expenditure in the whole travel is that of your motorcycle. DO NOT compromise on this. Even a small thing like tightening the chain of the bike shouldn’t be ignored. You don’t wanna end up stranded in the middle of nowhere because of small things. Said that, fuel is another thing that is included in this. Always make sure that your motorcycle’s tummy is full and happy. FOOD.It is the main culprit. Whenever you travel to some place ,try out the local food . It is often cheap and suitable for your health in that region. If you go to Dominos , KFC and other such fancy stuff then you are going in the wrong direction my friend. Always eat light and healthy when you travel. This way you also get a chance to try out some different cuisines . I will be writing another blog of Things to carry while riding solo next time. But till then let this one sink in. These are the only 3 main things that will help you in budget travelling. Everyone has a different perspective and budget. This is as per my perspective . So do not forget to share your knowledge on How to travel in budget on your motorcycle ? in the comments section below.